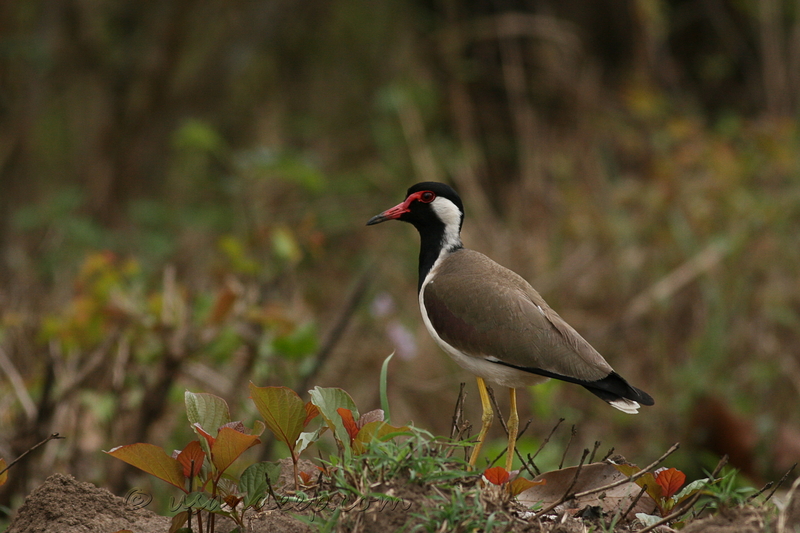 Encountered this Red-wattled Lapwing during a Nagarhole trip. The bird was standing by the road side and did not run away even when I stopped the car and tried to take a shot. Even though I did not manage to get to the ground level, the pic turned out descent.